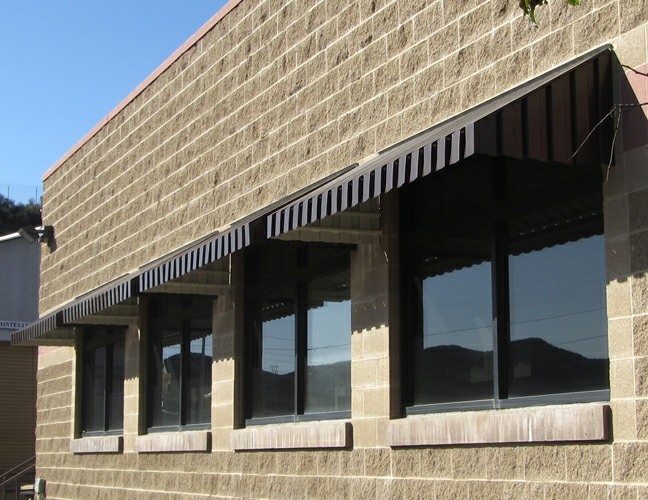 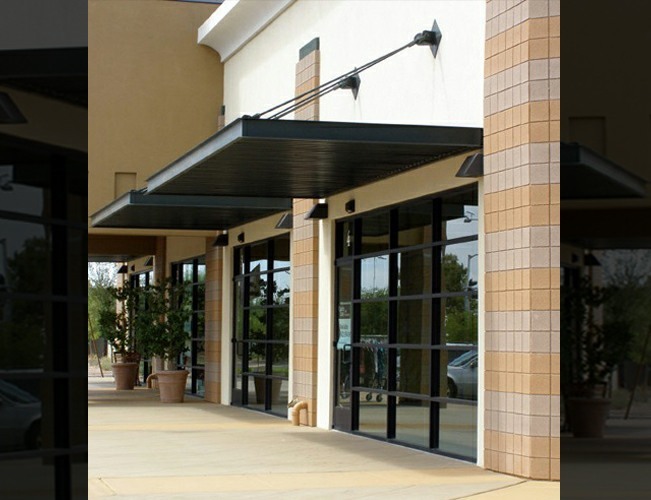 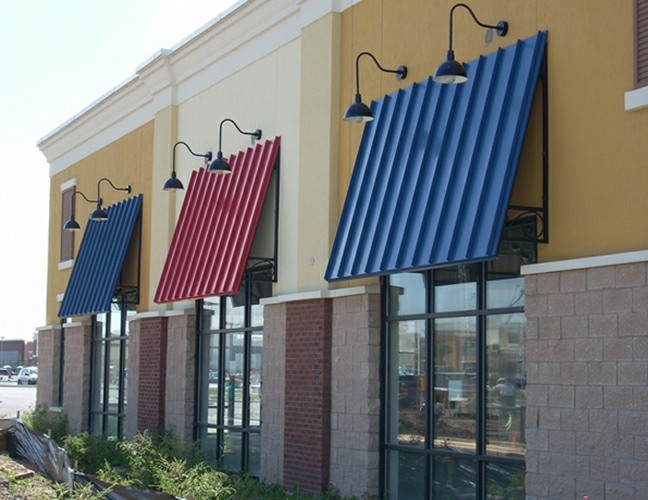 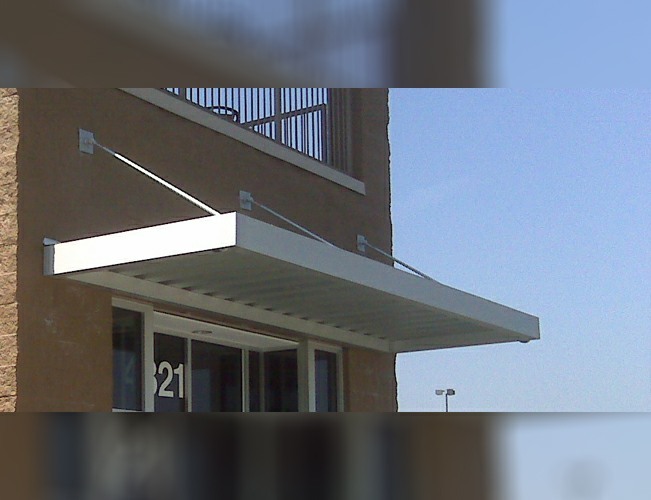 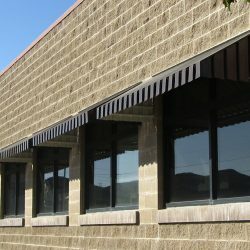 Aluminum awnings have a wide variety of commercial and residential applications. 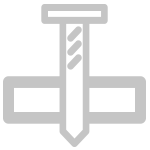 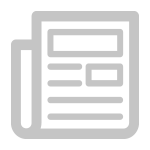 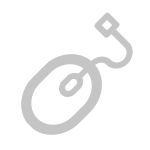 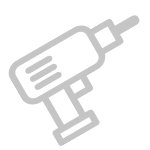 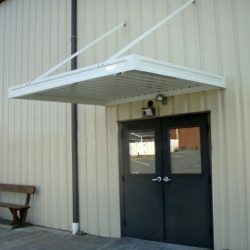 They make superior coverings for exterior doors, windows, docks, carports, and storefronts, to name a few. 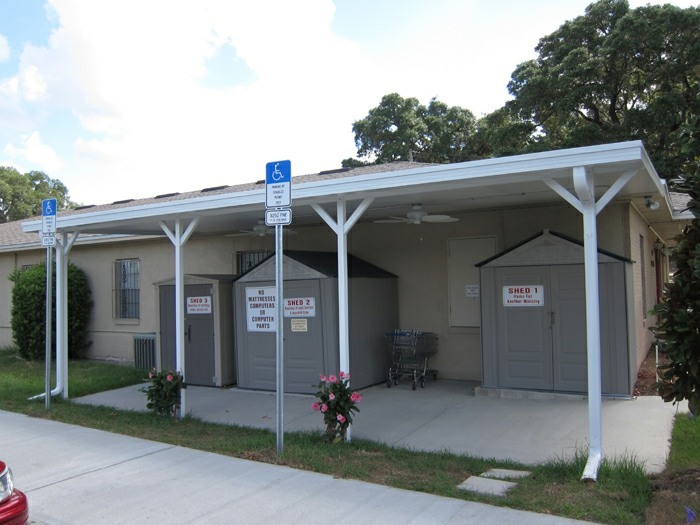 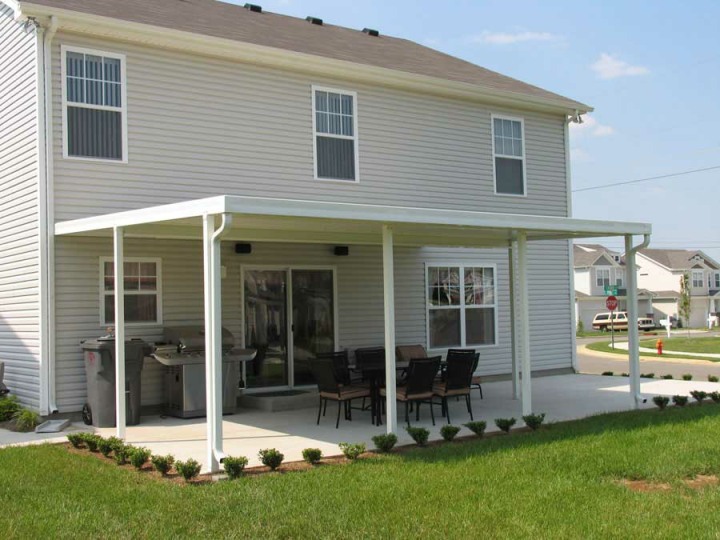 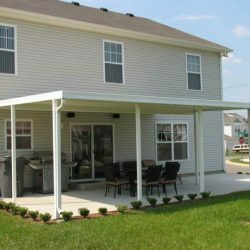 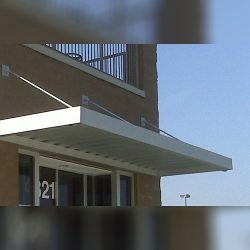 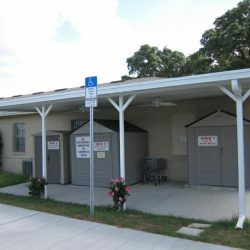 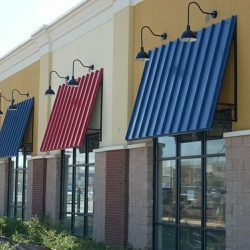 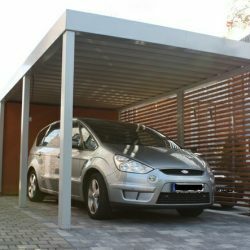 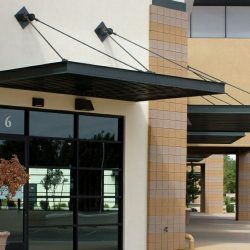 Adding awnings and canopies to your property can not only protect your patio or vehicle from the weather, but they can also improve the efficiency, comfort, and style of your commercial or residential space. 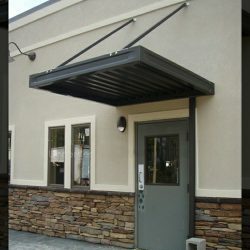 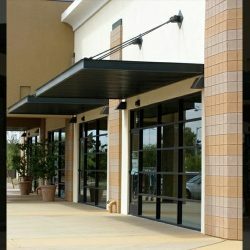 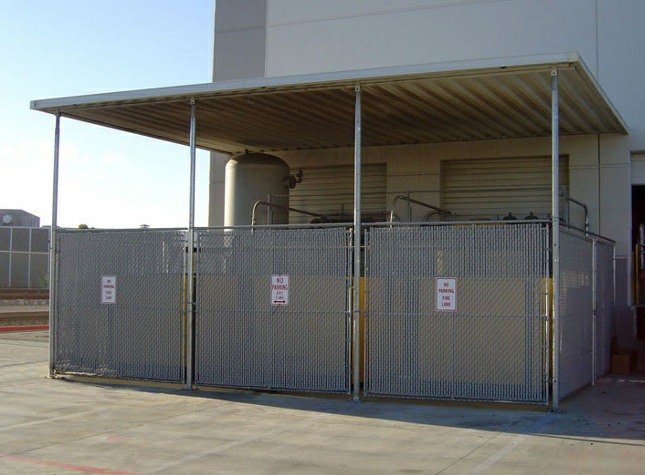 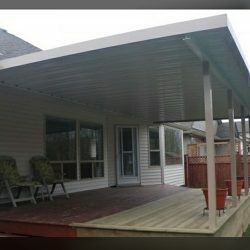 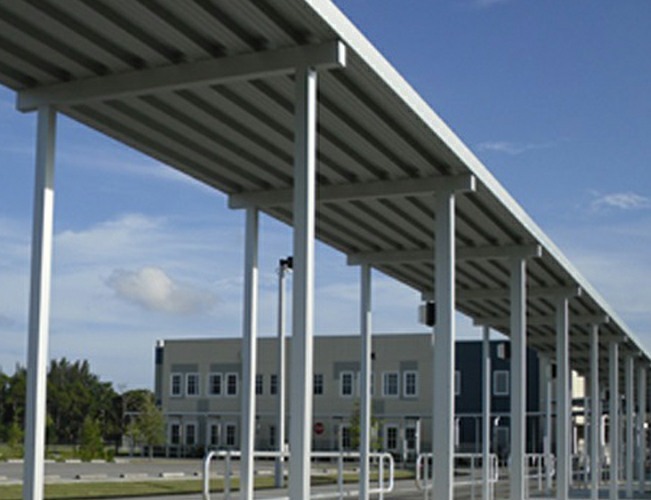 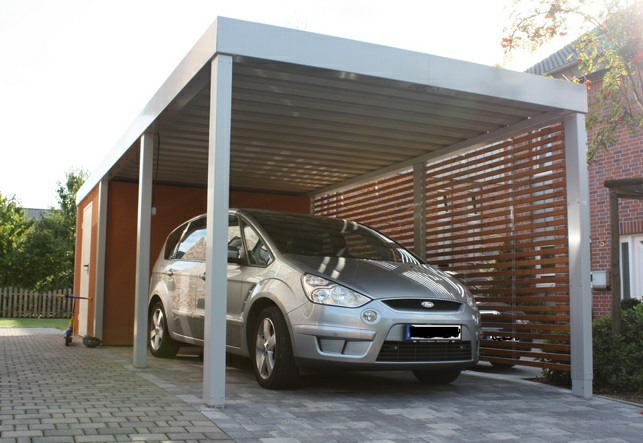 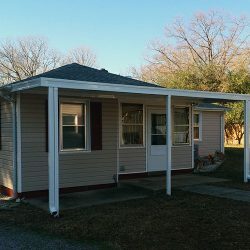 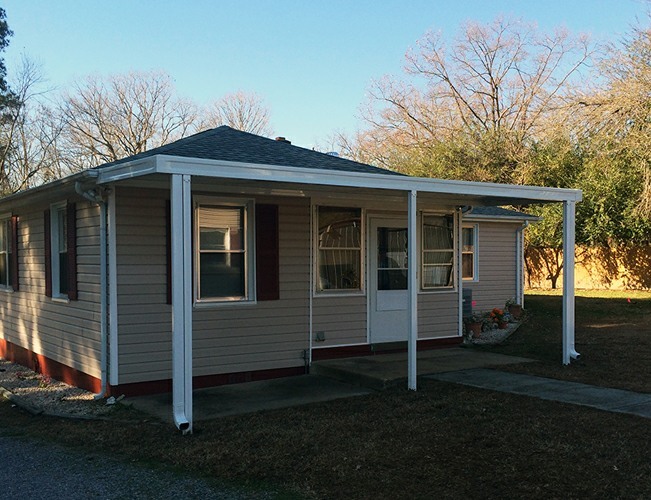 Have questions about any of the metal awnings and canopies above? 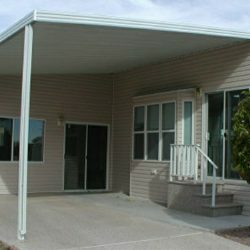 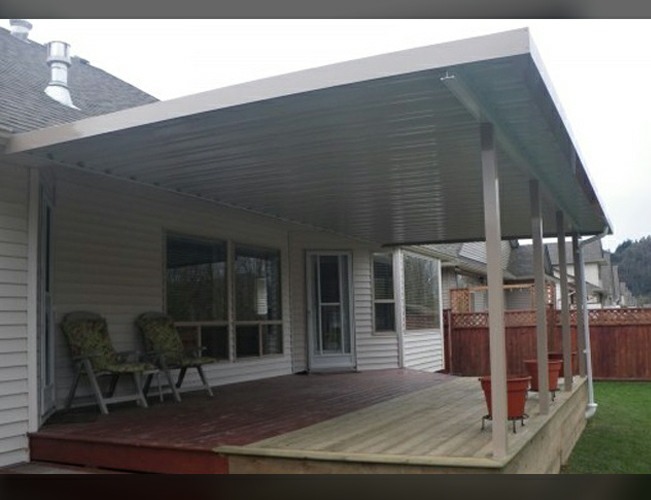 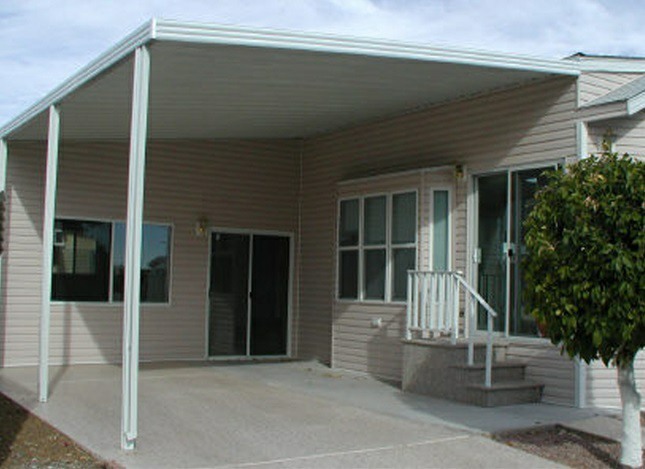 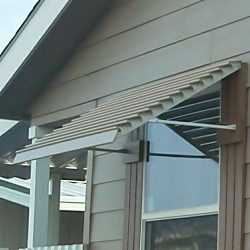 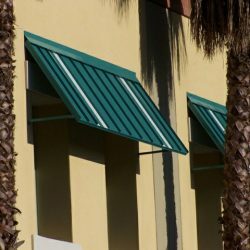 Need help finding the perfect aluminum awnings for your home or establishment, we’re ready to help! 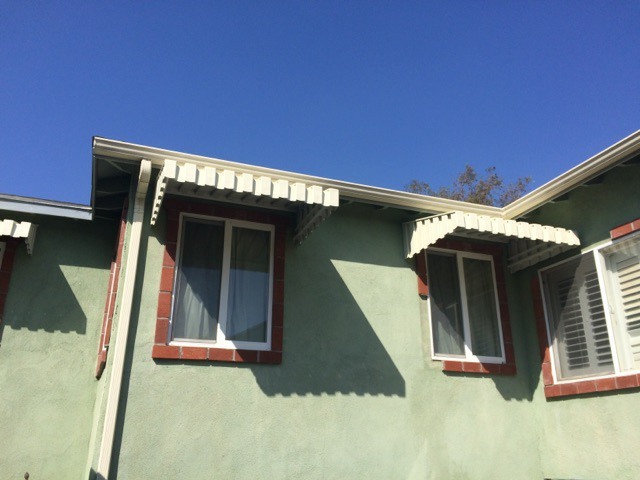 Contact us today at 818-287-0925. 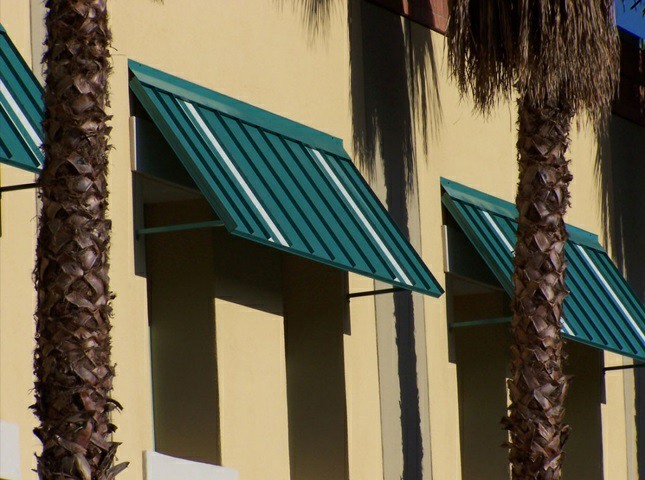 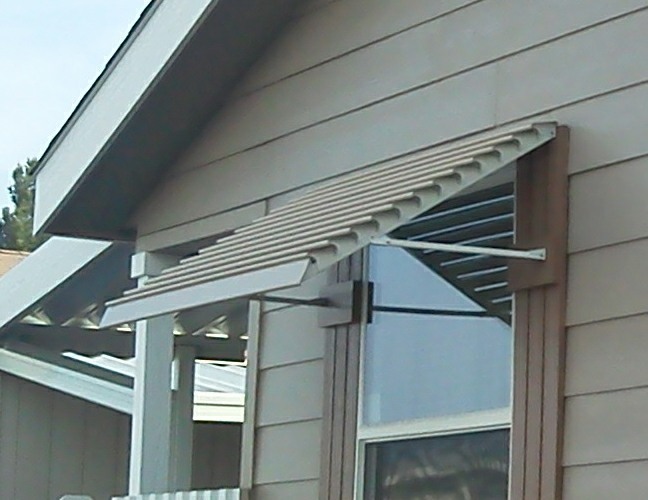 Van Nuys Awning Co.® is proud to offer a wide variety of durable metal awnings, ranging in color, style, and design. 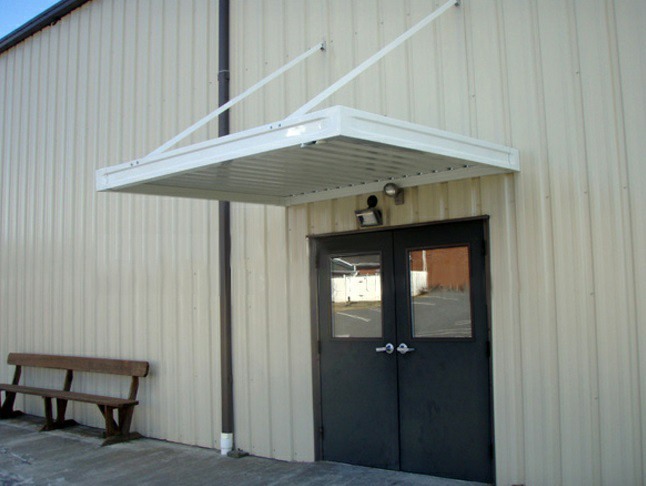 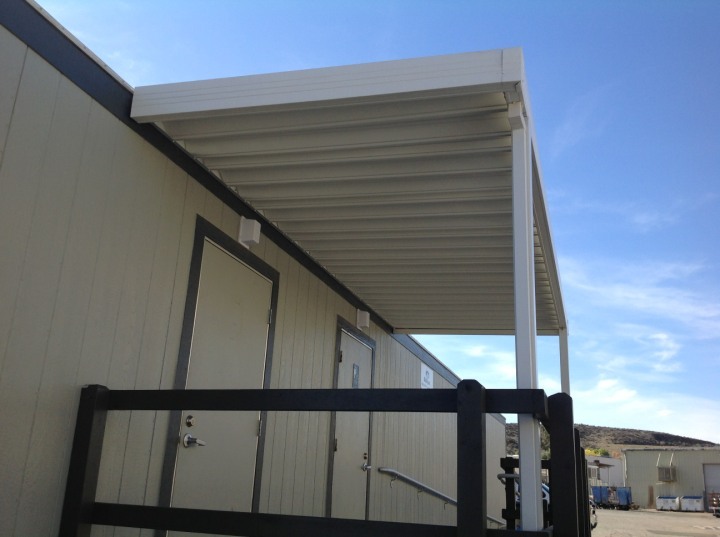 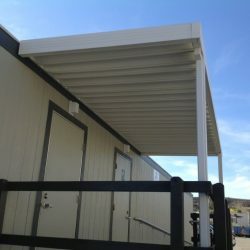 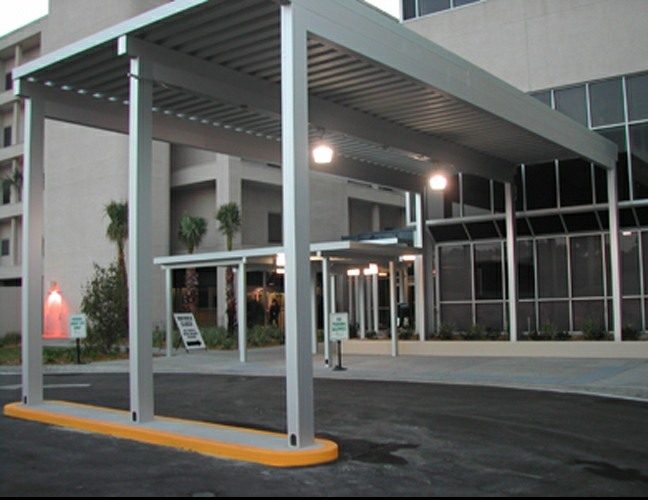 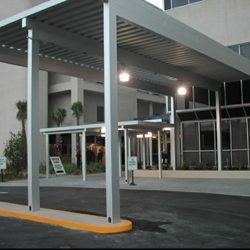 When you contact us for outdoor canopies or metal awnings, we take pride in helping you find the solution that best matches your space, needs, and budget. 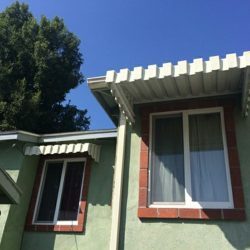 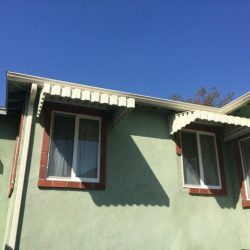 Over the last 100 years, we have earned a reputation for being Van Nuys’ go-to awning company. 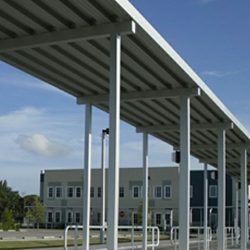 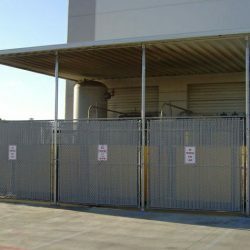 We work with architects, designers, construction companies, as well as many movie studios, and amusement parks. 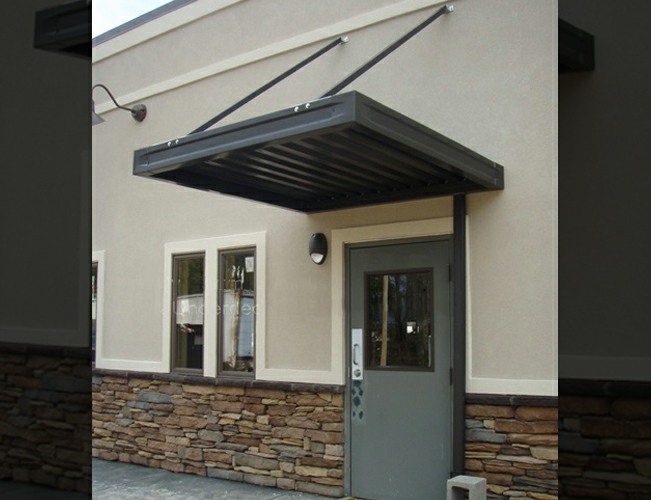 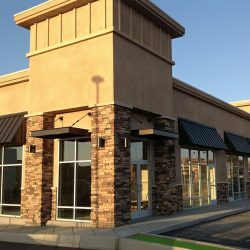 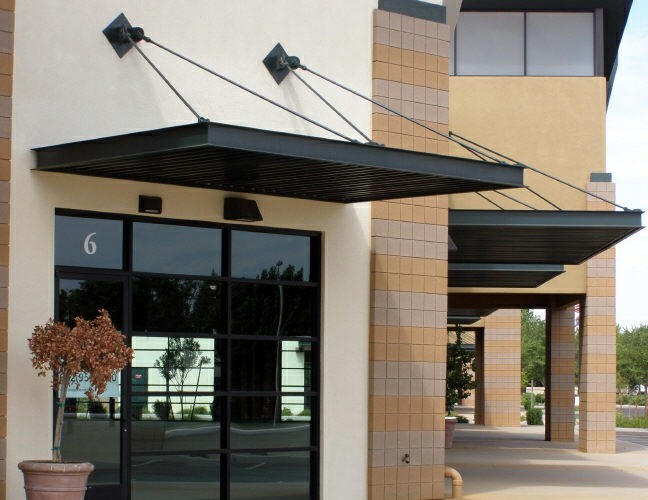 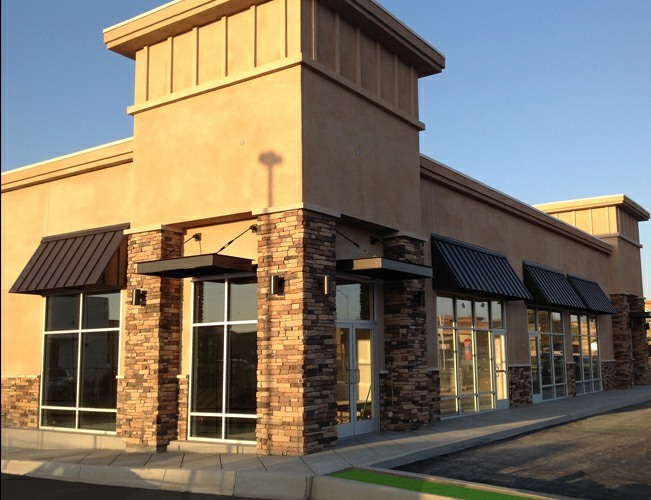 We can do everything from a simple patio awning to a complex collection of commercial awnings. 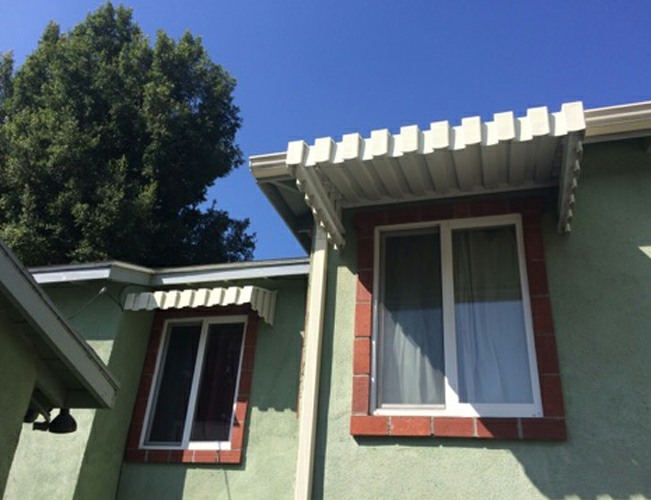 Contact us today at 818-287-0925 to learn more!